BEAUTIFUL HOME ON A CUL-DE-SAC. 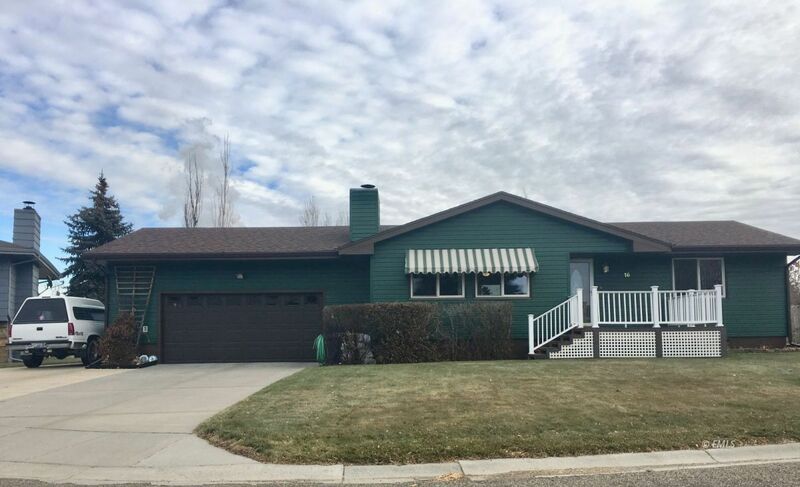 METAL SIDING, NEWER ROOF, UNDERGROUND SPRINKLER SYSTEM, CUSTOM MADE KITCHEN CABINETS, UPDATED WINDOWS AND DOORS THROUGHOUT THIS HOME. WOOD PELLET STOVE HEATS AMAZINGLY WELL! PATIO OFF THE DINING AREA. WASHER, DRYERAND FREEZER ALL STAY. MAIN BATHROOM HAS TILE FLOORING, 2 BEDROOMS ON MAIN FLOOR AND ANOTHER NON EGRESS BEDROOM DOWNSTAIRS! AMAZING STORAGE! CAN'T HURT TO TAKE A LOOK!